HORECA is the term used to refer to industries related to Hotel, Restaurants, and Catering. These are industries where the majority of the cost go towards the purchasing of raw materials and related products. The HORECA Marketplace by I.M. Investment Holdings brings together suppliers and buyers and enables each party to benefit in a few ways. The Horeca Marketplace provides a platform to create awareness for different products for restaurants, hotels, catering, and their related businesses. 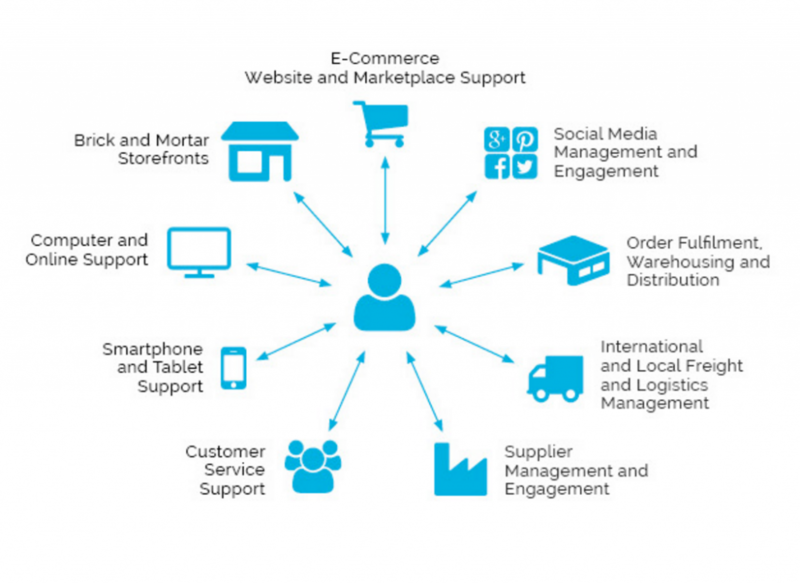 The marketplace helps suppliers to attract and build B2B clientele by partnering and leveraging on I.M. Investment Holdings network, expertise, and infrastructure. The HORECA Marketplace provides a one-stop solution for participating partners to expand their businesses. Provide personalized solutions for suppliers from handling complex business registration in South East Asia to the last-mile delivery of products to buyers. I.M. Investment Holdings enables buyers and suppliers to come together efficiently. By leveraging off our logistics and warehousing infrastructure and our Omnichannel sales and marketing capability, we can help your product gain market access efficiently while saving on costs. The benefit for buyers is the lower wholesale price at smaller minimum order quantities by buying through the HORECA Marketplace. Target and attract B2B clientele locally and regionally such as Hotel Operators, F&B Operators, Distributors, and Design & Consultants. Collaborate with Trade Associations, International Chambers of Commerce and our extensive overseas partners. Showroom, Event Space and Live Kitchen infrastructure to promote awareness of products. Contact HORECA Marketplace on showcasing your products at our marketplace. Hi Steve, thank you for contacting us. Yes, we can help you sell your beverage product into Singapore and the rest of Asia. Although I must say we are not a typical distributor. We have more of a partnership model that helps manufacturers like yourself solve the problems of getting your product to the market. Will contact you directly via email.